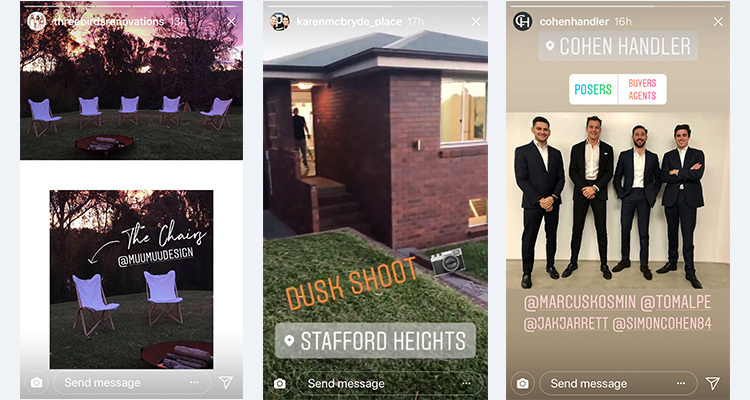 Are you using Facebook or Instagram Stories in your real estate marketing yet? If not, it’s time to get involved. Stories on social media are ideal for promoting properties. Today, I explain what they are, and why telling your story is more important than ever. Have you noticed those little circles showing some of your friends at the top of your Facebook or Instagram feed? Click on any of them and you’ll see the latest part of that person’s Story. What are Facebook and Instagram Stories? Stories are a new way of sharing visual content on social media. They’re photographs or short video clips of 5-15 seconds, and they’re changing the way we visually communicate. According to the consulting firm Block Party, the creation and consumption of Stories have increased by 842 percent since early 2016, so they’re growing 15 times faster than feeds. This trend is set to continue – according to Chris Cox, Chief Product Officer at Facebook, stories will overtake feed posts as the top way to share content, as early as next year. Who’s using Stories on social media sites? Over one billion accounts across Snapchat, Instagram, WhatsApp, Facebook and Messenger are now creating and watching Stories. The idea was first rolled out by Snapchat way back in October 2013. Facebook took almost another three years to wake up to the format, first launching it on its visual-only platform Instagram in 2016. The success of Instagram Stories meant that they were then offered on Facebook and Messenger. Stories you post on Instagram or Messenger can also be cross-posted to Facebook, and it’s expected that the reverse will soon be true for Facebook Stories, too. What’s so special about social media Stories? For a start, they’re a novelty. Story content can only be viewed for 24 hours before it disappears, so there’s an element of urgency and exclusivity to it. They’re also more technologically advanced than regular feed posts, offering you far more options. You can write or draw on your Story content before you share it to make it even more engaging. In Instagram, you can animate a burst of photos using the Boomerang feature, while Facebook Stories enables you to take 360-degree images without having a 360 camera. With the new 3D-Doodling feature, you can even add your own AR elements to your videos, taking the possibilities of what can be done with Stories even further. How are Stories being used in social media marketing? Stories are making both businesses and the social platforms themselves adapt their thinking when it comes to social media marketing. Instagram Stories started showing ads when it hit 150 million users, which was just five months after the feature was launched. Facebook Stories took 14 months to get there, but it now offers advertising on its platform, too. This could be Facebook’s answer to its advertising problem, as it’s running out of space for ads in the News Feed, and is shutting down its sidebar units. Stories could generate the extra ad inventory needed for the platform to keep expanding its marketing offering for businesses. At present, ads in Facebook Stories don’t offer a click-through or call to action, but these options are being rolled out over the coming months. This means businesses are having to rethink the way they conceptualise their advertising, making it much more visual, even on social media. Previously, a headline and body text were still used, with a link to click. Now businesses must think in terms of a background, overlays, and a feeling that lingers, even if a viewer doesn’t, or can’t, click through. Stories present a great opportunity on social media for real estate agents. This is because your products are so visual and your success depends on the visual appeal of what you offer, so Stories are the ideal format for a real estate agency or property manager to present your “Just Listed” property updates. To get the most out of Stories, take advantage of your on-site photo and video shoots, and your “Open for Inspections” viewings. Your client has gone to great lengths to make their property look amazing – it’s been cleaned and styled to within an inch of its life. These properties make the perfect backdrop to your social media Stories, boosting the appeal of your real estate business. I still recommend having a professional video made for high-profile, premium or prestige properties. But for your lower-end sales and rental properties, Stories work extremely well. In many cases, they’re better than creating slideshow style videos to showcase your properties, as viewers can often lose interest when they can’t click through the images at their own pace. 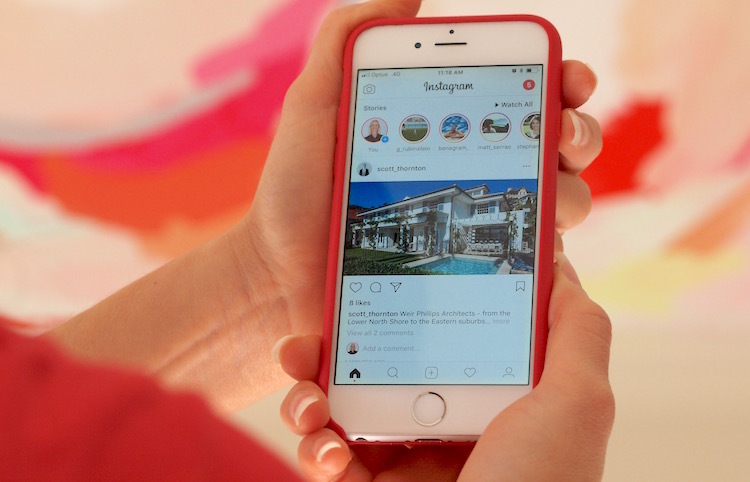 With Facebook and Instagram Stories, you can give a more personal feel to your social media marketing by using a mixture of professional images and onsite phone footage, so viewers can gain more insight into your offering as a real estate agent. Are Stories really the future of social media marketing? Stories, as they are now, have many good points, as we’ve seen. But I do have a number of concerns about their lasting popularity. Your real estate business doesn’t magically have more hours in the day to “make Stories”, so how can you create them consistently without them being a drain on your time? Could this be done in-house, or would you have to outsource? – Stories are only visible for 24 hours, and currently offer viewers no way of reaching your website. This could mean they’re not driving the traffic you need, or giving people enough opportunity to reach you. – Are Stories something people actually want to watch? The level of engagement you get from Stories needs to outweigh the time you spend creating them. – Will Stories become saturated with advertising? This is a real possibility. The point of social media is supposed to be about making people feel more connected, which is why Facebook has had to shift the News Feed away from advertising towards more personal content. If Stories become focused on advertisers, users may well turn away from them. That said, I do believe Stories are a great vehicle for real estate marketing. 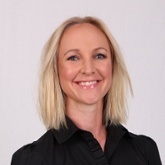 As a real estate agent, you are surrounded by your products – houses and apartments – on a daily basis. This means you always have a visual story to tell. And the more platforms you leverage successfully, the bigger the audience you will have the potential to reach.